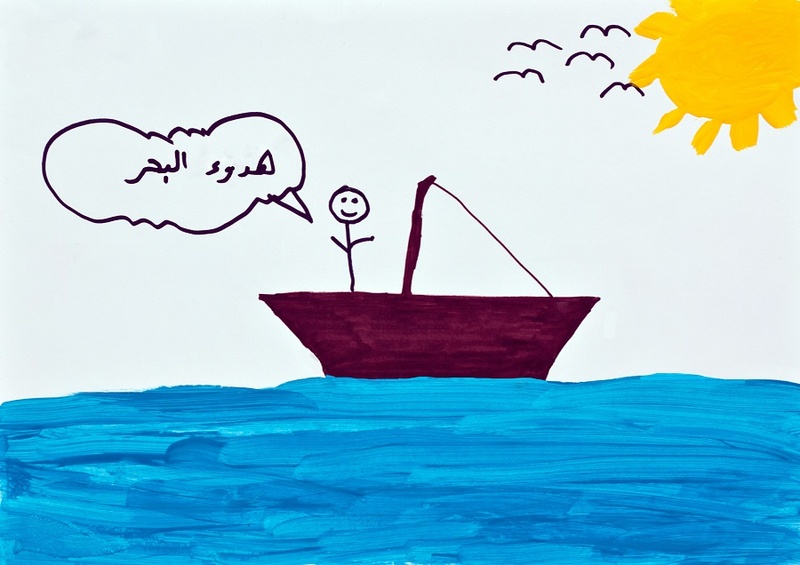 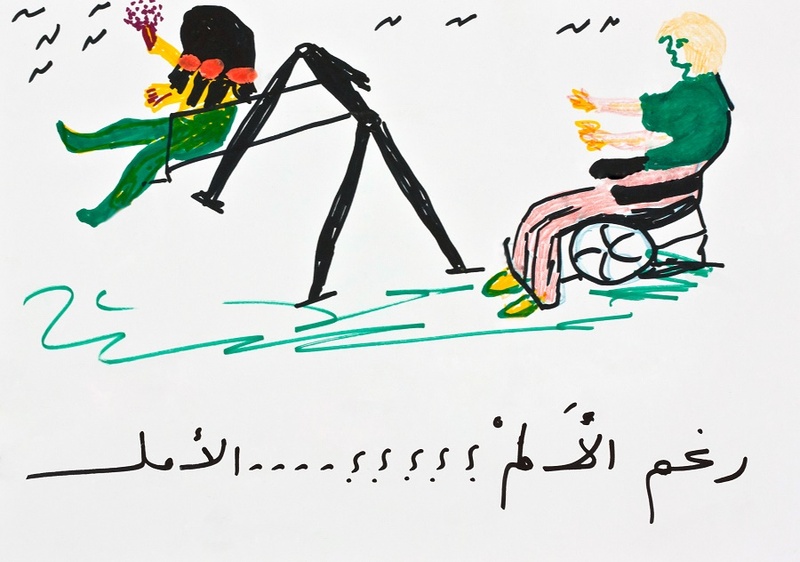 Five For Friday: Postcards From Syrian Refugees. 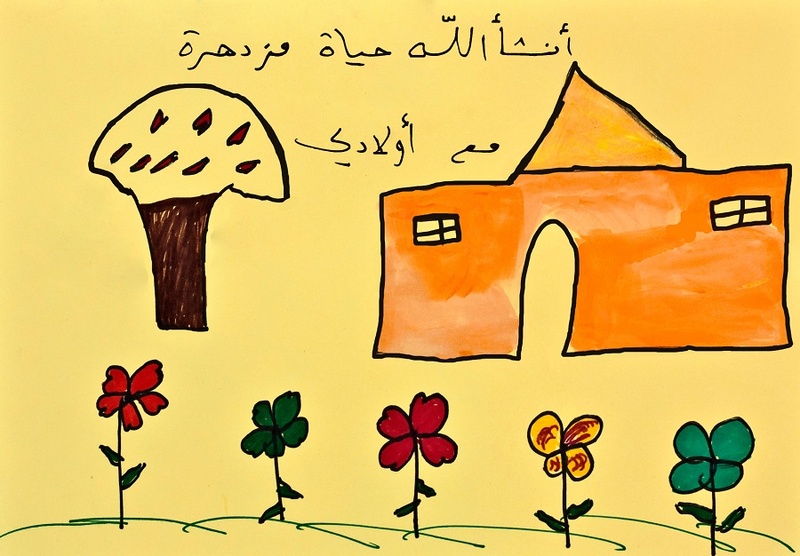 Postcards of Hope are the result of a series of art therapy workshops in Ramtha, Mafraq, Irbid and Zaatari camp organised by International Rescue Committee (IRC) . 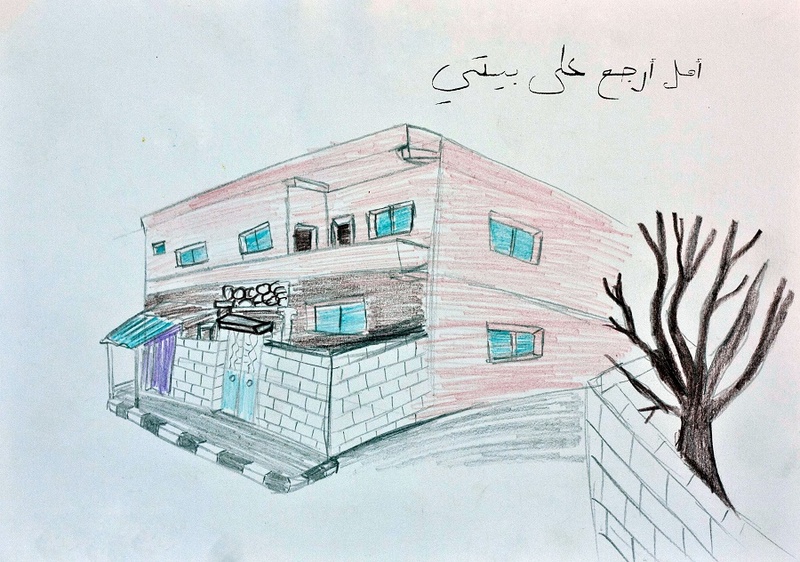 More than 70 Syrian refugees participated in the workshops, mainly women, adolescent girls and boys as well as children. 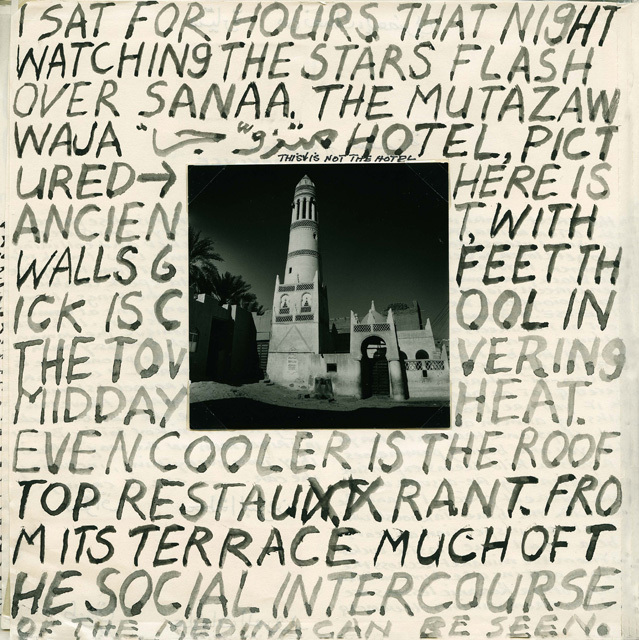 I am posting only five postcards today, but be sure to check out the rest.